Grow MN! Partnership is Minnesota's first purely private sector, statewide business retention and expansion program. Its primary goal is to strengthen and grow Minnesota's economy. Initiated by the Minnesota Chamber of Commerce in September 2003, Grow MN! is carried out in partnership with local chambers of commerce from across the state. 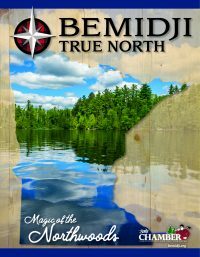 The Bemidji Area Chamber of Commerce is one of 57 Local Chambers and Economic Development organizations making over 900 business retention visits annually. The Grow Team meets the third Tuesday of the month.